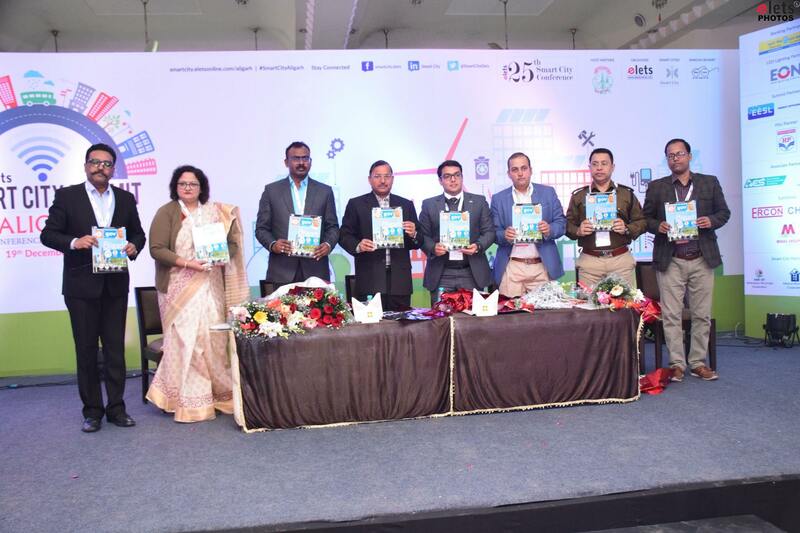 He was inaugurating the Smart City Summit, Aligarh along with Ankit Bahl, Advisor, Trade and Investment, Embassy of Estonia; Sachin Gaur, Project Coordinator, India EU Cooperation on ICT- Related Standardisation, Policy & Legislation and Harshita Bhatnagar, National ICT expert, Asian Development Bank. “There is a need for Solid Waste Management, Smart administration, proper drainage systems to make a city smart. We are implementing projects worth Rs 209.41 crore in Jama Masjid and Naqvi Park areas. We are also undertaking Rs 476.45 crore e-governance and traffic management projects in the city,” added Sharma. 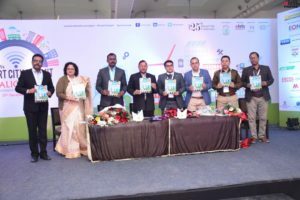 From the private industries, there was participation from Eon electronics who expressed their wish to be a part of Aligarh Smart City and Hyderabad-based Automative Environment Solutions. There was a round table conference between Aligarh Smart City officials and private companies’ representatives. This was 25th Smart City Summit organised by Elets.